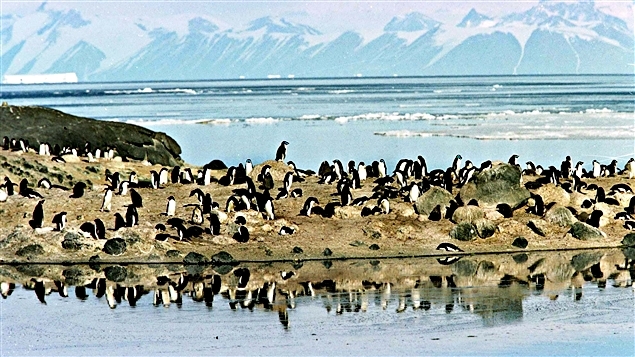 The countries that decide the fate of Antarctica’s waters reached an historic agreement on Friday to create the world’s largest marine protected area in the ocean next to the frozen continent. The agreement comes after years of diplomatic wrangling and high-level talks between the U.S. and Russia, which has rejected the idea in the past. Proponents of the reserve say it sets a precedent for multiple countries working together to protect a large swath of ocean, which falls outside any single nation’s jurisdiction. 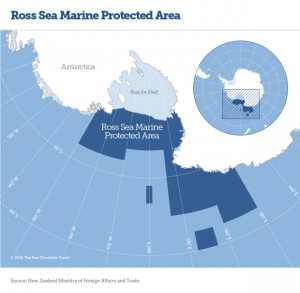 The agreement covers an area about twice the size of Texas in the Ross Sea. 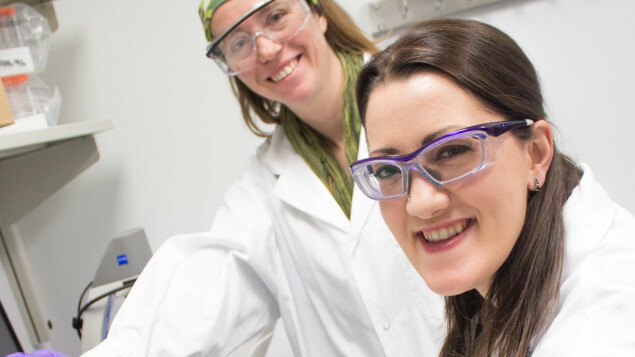 The deal was clinched after 24 countries and the European Union met in Hobart, Australia, this week. Decisions on Antarctic fishing require a consensus among the 25 members, a hurdle which has confounded past efforts. The U.S. and New Zealand have been pushing for a marine reserve for years. They first submitted a joint proposal in 2012, but it was rejected five times before Friday’s agreement. Ukraine, China and Russia had expressed concerns in the past, with Russia becoming the final holdout before the deal was made. The marine protected area covers 1.6 million square kilometres. There will be a blanket ban on commercial fishing across about three-quarters of that area. In the remaining ocean zones, some commercial fishing will be allowed. A small amount of fishing for research purposes will be allowed throughout the protected area. 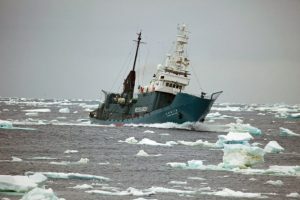 Several countries fish in the waters surrounding Antarctica for lucrative toothfish, which are often marketed in North America as Chilean sea bass. Evan Bloom, who led the U.S. delegation in Hobart, said that U.S. Secretary of State John Kerry has been a passionate advocate for the reserve and has been pushing for it in high-level talks with Russian leaders, including President Vladimir Putin. Bloom said he was “thrilled” with the result. New Zealand’s Foreign Minister Murray McCully said the final agreement included some concessions to Russia, including adjusting the reserve’s boundaries and allowing a little more commercial fishing outside the no-take zone. Nevertheless, he said, he was pleasantly surprised that Russia and the U.S. had managed to reach any kind of agreement, given the current tensions over Syria. Andrea Kavanagh, who directs Antarctic and Southern Ocean work for The Pew Charitable Trusts, said the environment had become a passion project for Putin’s former chief of staff, Sergei Ivanov. She said she hoped the agreement represented the first step in what would become a worldwide network of marine reserves that would help protect the Earth’s oceans. 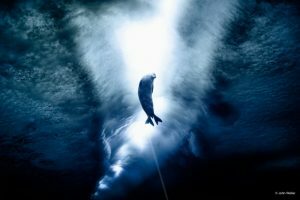 The nations are already considering proposals for marine protected areas in East Antarctic waters and the Weddell Sea. 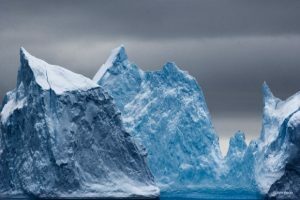 “We are confident that these areas will be protected in the coming years,” said Mike Walker, the project director of the Antarctic Ocean Alliance. The agreement will take effect from December 2017 and, for most of the reserve, will last an initial 35 years.